The Northborough-based brick-oven pizza chain was purchased by the owner of Planet Hollywood, Buca di Beppo, and Earl of Sandwich. By Hayley Glatter·	 6/6/2018, 11:08 a.m.
Earl Enterprises acquired the Northborough-based pizza chain, which filed for bankruptcy in April, in a $20 million deal on Tuesday, according to the Boston Globe. The buyer also owns Planet Hollywood, Buca di Beppo, and Earl of Sandwich, among other restaurants. And though Earl Enterprises may call Orlando home, Robert Earl, the company’s president and CEO, said he does not intend to uproot Bertucci’s from Massachusetts. 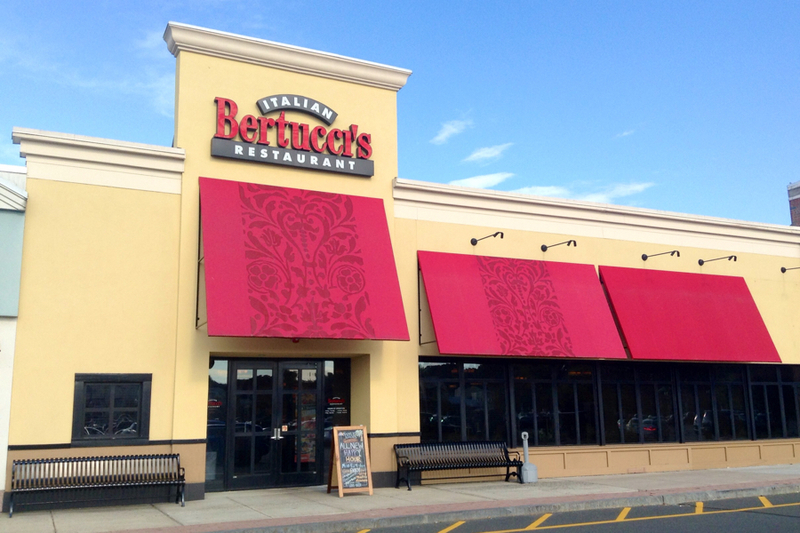 According to the Wall Street Journal, Bertucci’s management will likely stay in place, and the franchise will not be renamed under its new owners. The Earl Enterprises deal is expected to close later this month, and a backup bidder is on-deck should the agreement fall through. When Bertucci’s filed for bankruptcy in the spring, it was saddled with $119 million in debt. 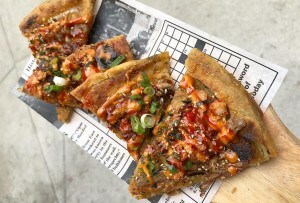 In April, the brick-oven pizza chain closed six of its 35 Massachusetts locations and nine outposts elsewhere, according to the Boston Business Journal. Dining chains like Bertucci’s, Chili’s, and Applebee’s have struggled in recent years to keep up with consumer shifts toward healthier options and fast-casual experiences. However, despite industry trends and the pizza chain’s struggles in the past, Earl is optimistic about the company’s future.